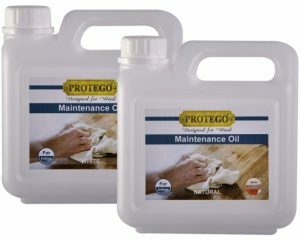 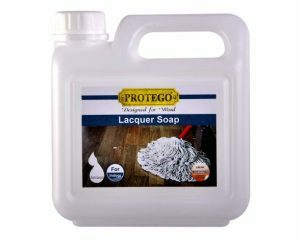 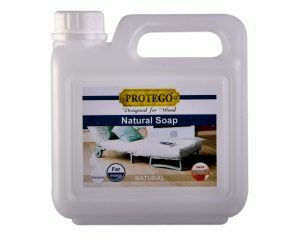 PROTEGO Pro Primer (WB Primer), is a special water-based lacquer for the priming of wood. 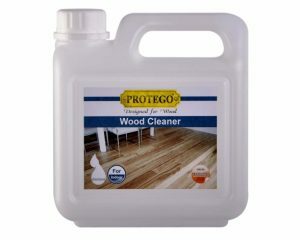 Floor Prime dries quickly and is very easy to sand. 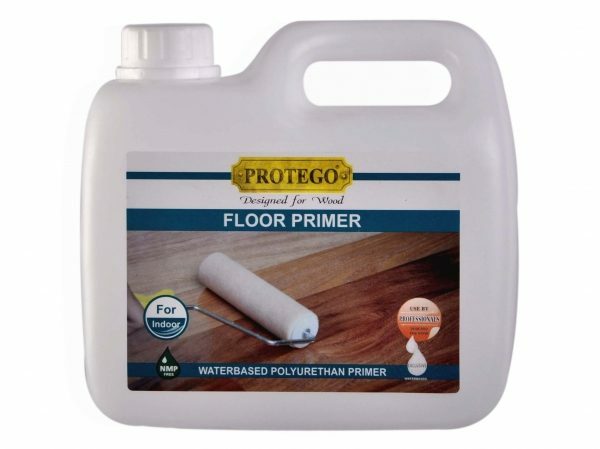 It is recommended to use Floor Primer for the first treatment of new or recently sanded floors, panels, cork etc. 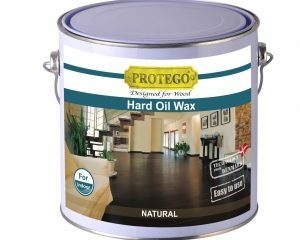 At the same time Floor Primer is a strong lacquer for basic treatment of wood before the wood is treated with other water-based Pro HQ or Pro Heavy Wood Floor Lacquers. 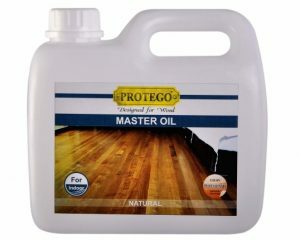 May also be used for wood species like oak which contain a higher amount of tannin.